The DoseWise Portal was present today by Royal Philips during the 100th annual meeting of the Radiological Society of North America (RSNA). 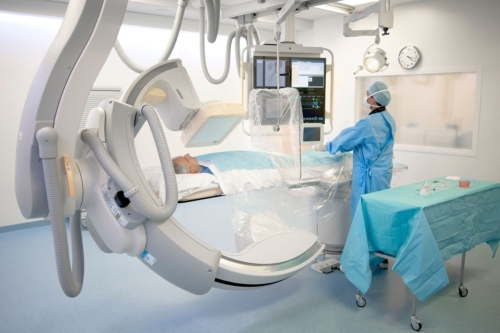 This system consists of a comprehensive radiation dose management software that can control radiation exposure risk for both patients and caregivers alike, allowing healthcare providers to record, monitor and analyze imaging radiation dose. 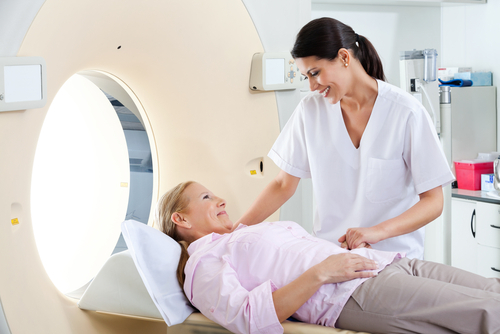 The risk caused by radiation exposure during imaging scans is thought to be low, and furthermore, the resultant diagnostic benefits can outweigh the associated risk. 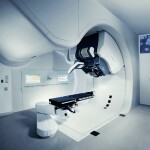 However, the industry is committed to reduce radiation exposure through improvements in technology. 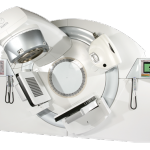 Importantly, technicians who handle these machines should be carefully trained, since some imaging techniques, such as computer tomography (CT), have higher doses of radiation per session and are performed 68 million times every year in the United States. Some industry standards developed over the last few years were great tools for healthcare providers to use in dose management. But as health systems and hospitals want to protect their patients, the need for better tools with wider solutions that can implement broad and comprehensive strategies takes over. 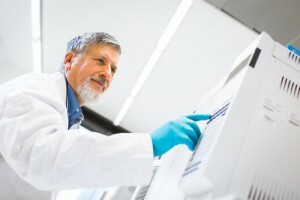 Philips’s DoseWise Solutions was developed as a response to that need, and incorporates a comprehensive portfolio of services, products and tools that not only provide data but also support the implementation of careful dose management.